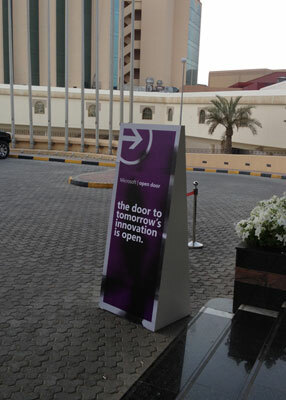 Attended Microsoft Open Door today at Gulf International Convention Centre. Windows 8 seems very interesting. Daron Yondem’s Technical session for HTML 5.0, Rapid Application development for Windows Mobile etc were informative.